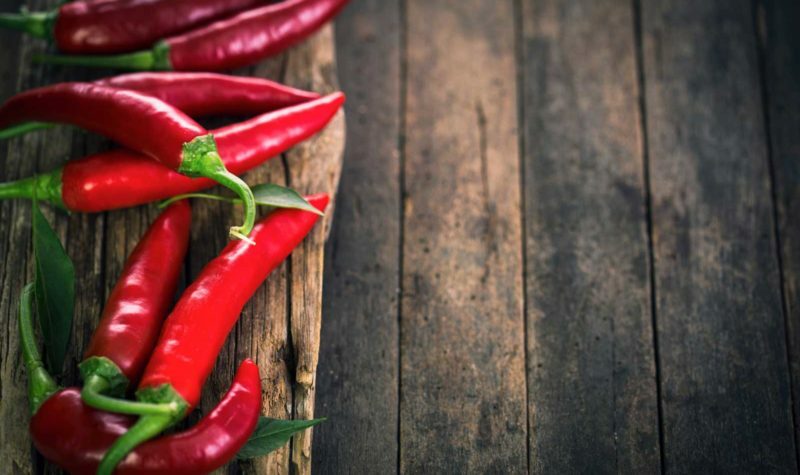 It’s time to heat thing up by adding a little spice to life! 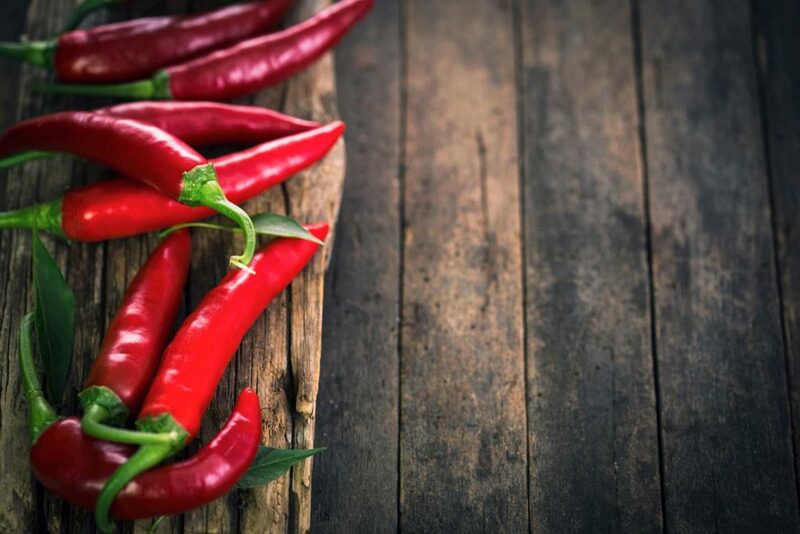 Submit your best spicy recipe by April 1 and you could win a $50.00 credit on your electric bill. Even though that’s awesome, there’s more!